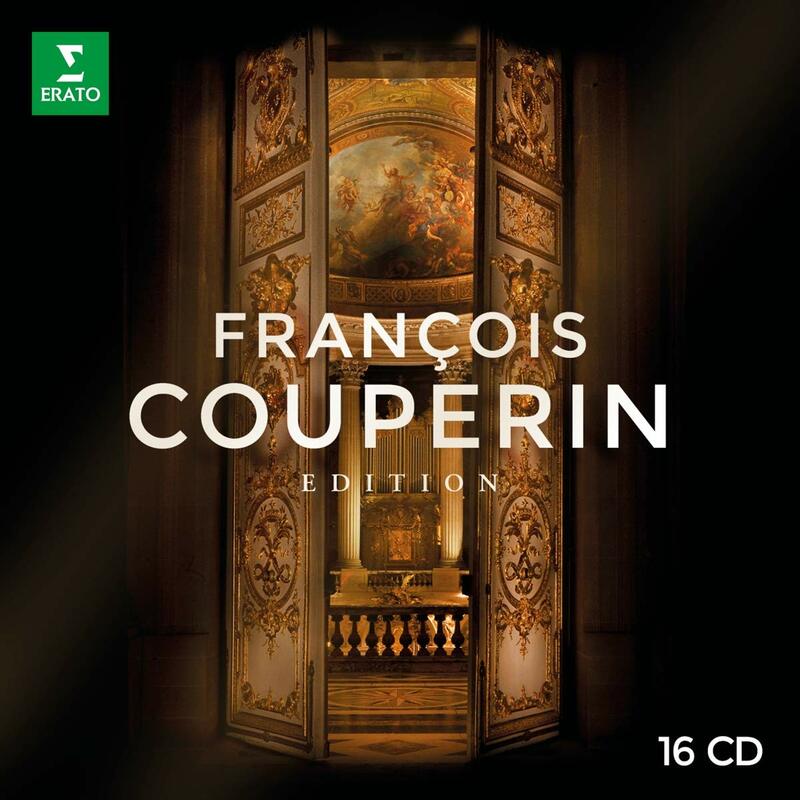 Topic: François Couperin "Le Grand"
Re: François Couperin "Le Grand"
Ahh, how can Couperin's thread have been silent for more than three years!!!! Why not listen to both? I think that both are rich and rewarding listening experiences, although the harpsichord world requires a bit more attuning as far as I am concerned (but I am getting there..). 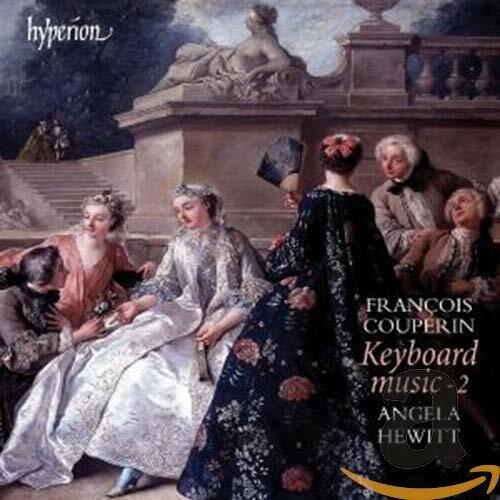 I don't think I will ever give up Meyer's or Hewitt's performances of Couperin! I have and like Christophe Rousset (HM) and Noëlle Spieth (Solstice). Olivier Baumont (Erato/Warner) should probably join them in the top three. I play Spieth the most. Do you think Spieth's recording ever will be released on cd? Andreas Staier has also done some of these very nicely. Yesterday is arrived to me the Baumont's complete recording of harpsichord music by Fr.Couperin. I have already done some tastings, the overall impression is good, clear and polished readings, I'd dare to say "a civilized approach" . Verlet n°1 with her exquisite hesitations here and there - Rousset n°3 for his reading a bit mechanical, metronomic ..... Baumont in the middle Considering the lengths of the piece as well : Verlet about 3' -- Baumont about 3'25" -- Rousset about 3' 50"
I will go further into this marvellous realm .... but without hurry . I don't think Staier recorded any Francois Couperin. He did one suite of Louis's on a mixed recital disc with Froberger, Fischer, d'Anglebert. I think Verlet's new Lys is extraordinary -- I'm not much of an FC lover but I like very much this latest recording by Verlet. It maybe takes a lifetime's experience to learn how to uses suspensions, hesitations etc. I've never heard more exquisite rubato. 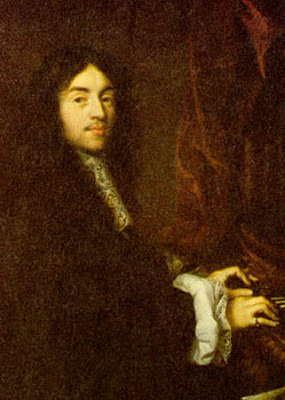 I'm about halfway through the new set by Carole Cerasi, consisting of all four books of harpsichord music by François Couperin, including the Préludes from "L'Art de toucher le clavecin", and I totally like what I hear. Compared to say, the great Couperin discs by Pierre Hantaï (Mirare) or Mitzi Meyerson (Glossa), or to the new set by Bertrand Cuiller (Harmonia Mundi), it sounds almost restrained, controlled, on the very first impression also lacking a bit in sonic richness--but that is deceiving I think by now. Cerasi plays this music with a clarity that is rare, with her the fabric is so finespun, so delicate you indeed get the impression of transparency. At the same time, she is not holding back with regards to filling the pieces with character and with emotion. There is also a show on BBC on the set (was it released much earlier in some parts of the world? or were they just really early in presenting it?) - I cannot listen to it, not being from the UK, maybe some kind soul is willing to help me out? Definitely going to do some sampling myself. 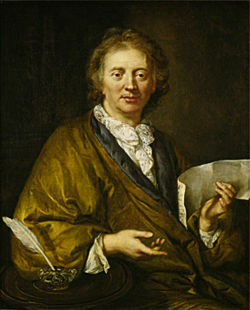 Do you know the cycle by Laurence Boulay that is included on the new cheap Couperin set by Erato/Warner? Haven't heard it. But it's pretty old - recorded in the mid 1970's.